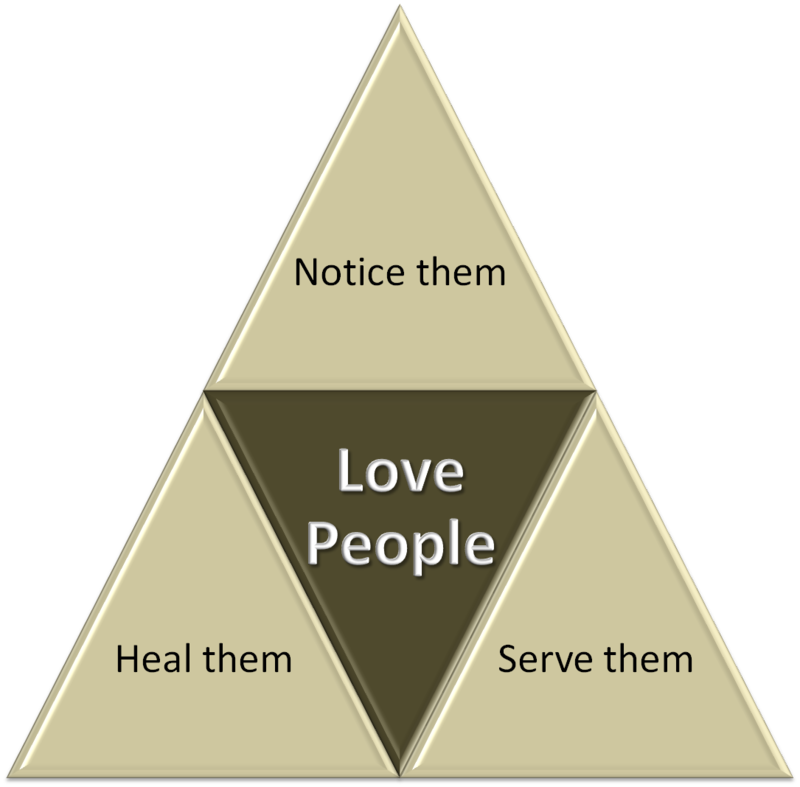 We believe the best place for these priorities to be lived out is within the context of relationships and community. The most common expression and form of community in The Edge, but not the only one, is the “Home Church” (HC). We believe HCs are one of the best ways to do life and mission together as Jesus has defined it. The Edge is essentially a large family of small groups of people passionate about imitating Jesus. This is what we want to be, and all we want to do. In our efforts to draw people to Jesus, we can have confidence in the fact that Jesus goes before us and works in that persons heart before we engage them. Investing into someones life is what it means to make disciples. We get involved with them, and invite them into our lives and homes as well. We are not really a Home Church movement as much as we are a disciple-making movement. And making disciples is not simply an assignment we accomplish with certain skills, but something that happens in people when we surrender ourselves to Jesus and then pour ourselves into other people’s lives like He did. #1 – What are we doing that Jesus didn’t do? And let’s stop doing it. 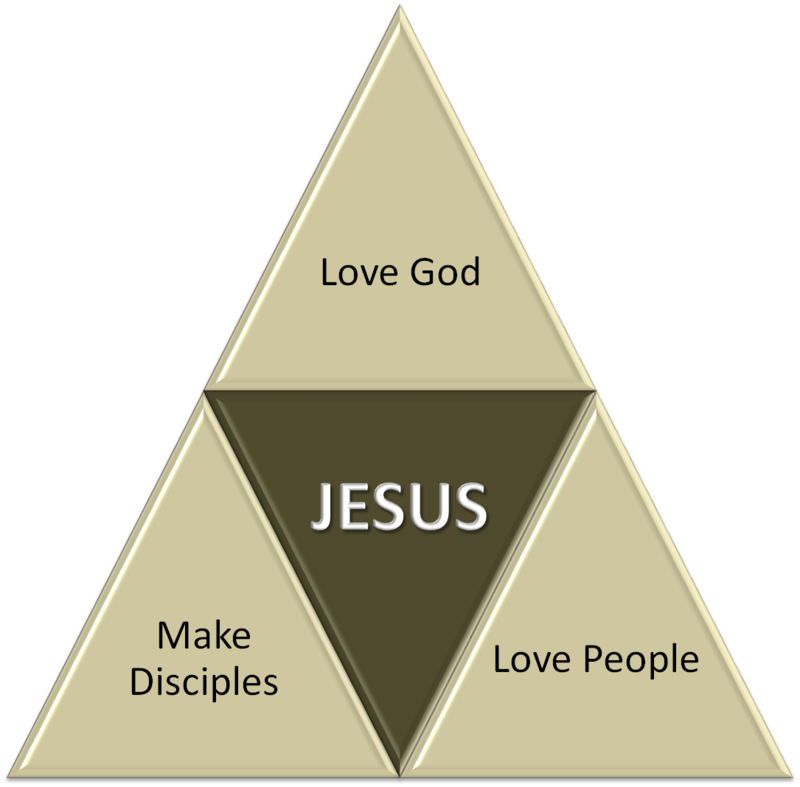 #2 – What did Jesus do that we aren’t doing? Or,,,who was Jesus being that we aren’t being? And let’s make the change. The picture of the relationship Jesus desires for us is a family portrait. We must function as a family with each other. We are a family with a purpose. When we think of “church”, we should think of who we are doing life and mission with, not just who we are worshipping with, or on a committee with. By doing life we mean regular communication and investment into the everyday life of each other. This can happen personally as well as through social media. It also means praying for each other and with each other often. 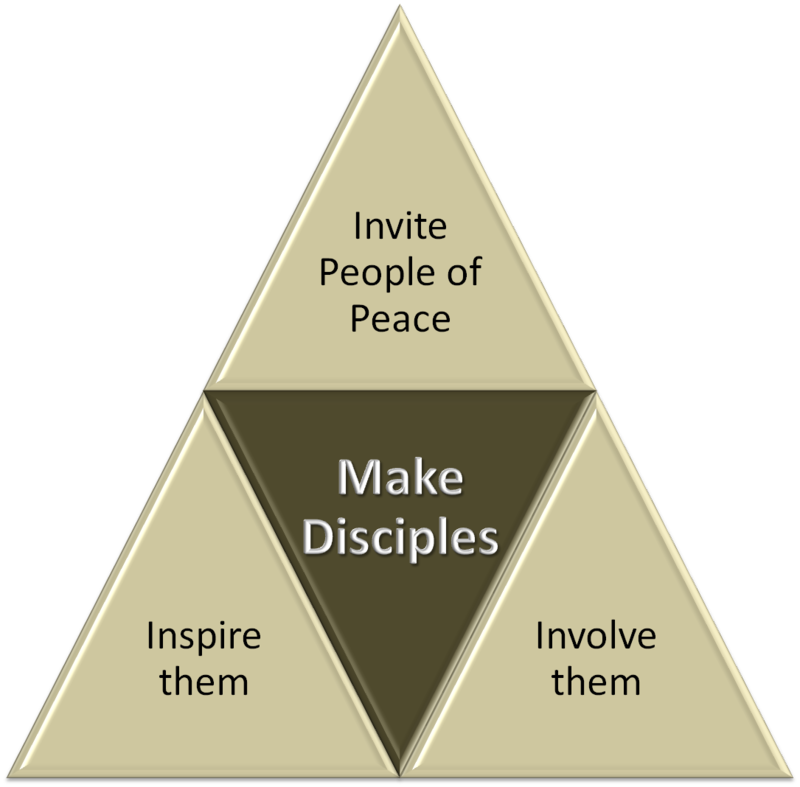 When Jesus sent his disciples out He told them to look for people of peace – people that receive them well and listen. These are people that we seem to have a real connection with, and they want to hang around us. Conversations seem to flow well and be meaningful. The relationship gets strong quickly. We can trust Jesus to lead us to people of peace, and also lead people of peace to us. When that happens we need to respond and commit ourselves to engaging with them and fulfill Jesus’ plan for our relationship. “The Glory of God is man fully alive” (St. Francis of Assisi). Jesus is glorified by life (Phil 1:21). The greatest gift we can give other people is the empowerment to become fully alive. Being filled with the Holy Spirit leads us to life as it was meant to be lived. The Spirit of Jesus gives us the will and capacity to live out loud. He also gives us spiritual gifts to reach our full potential. 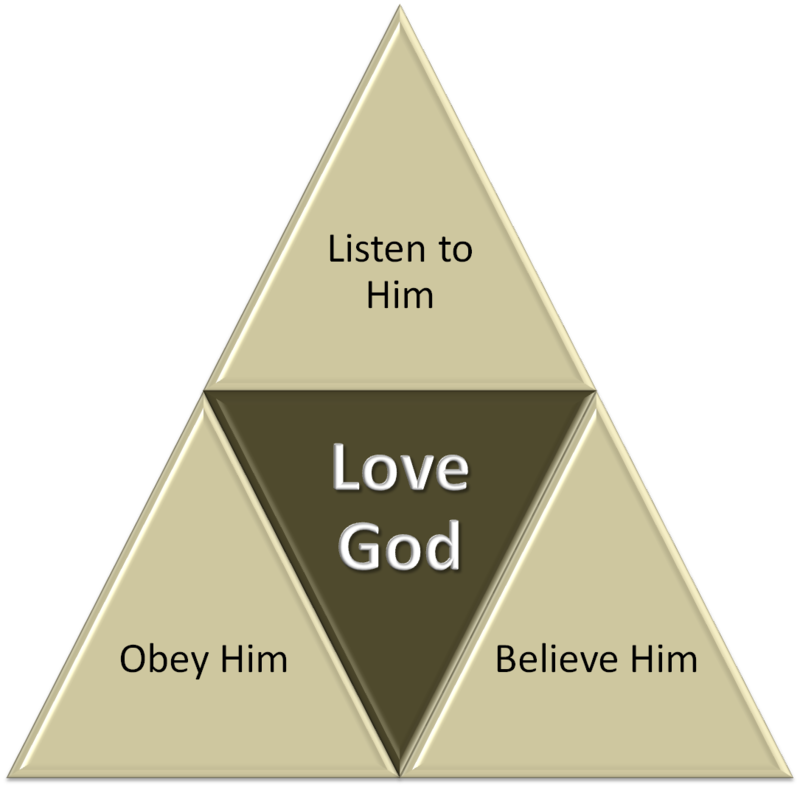 By relational we mean loving God and loving people first. We want to approach people like Jesus, and be approachable. We want to belong to people and not just convince them to belong to us. Jesus ushered in the new Covenant, and it was about relationship, not religion. By “Blue Ocean” we mean the capacity to be free and go where others aren’t normally going – to experiment and explore places not yet discovered, but places clearly identified by Jesus. The Blue Ocean lacks the usual boundaries and may cause confusion and “drifting”, but this is not the intention. We want to catch the current of the Holy Spirit and be where Jesus is. We want to reduce and eliminate the restrictions and unbiblical convictions that hold us back. And Instead we want to raise up and create new ideas and ways of being a people that follows and reflects the heart of Jesus. Freedom is part of our character and culture when living for Jesus, and exploring is part of our nature. Jesus has created us to explore and experiment. He has given us a big Kingdom to discover. It takes courage, determination and consistent vision-casting to keep unwanted activities and mind-sets reduced and eliminated. It takes time to change how people have been trained to think.